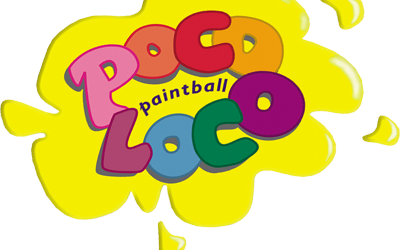 The waiver of liability form must be filled out by everyone who plays at Poco Loco. If you have guests that are under 18 their parents must sign this form in advance and that player will bring this form with them on game day. The sign up sheet is for the organizers use only you may use this form to track which players have paid you and whether or not they are under 18 or have their own equipment. The credit card form is used to hold your reservation with us. Simply choose deposit now below and fill out the form.